MUSEO MAGI '900 | A NATALE REGALA UN’ESPERIENZA SPECIALE. 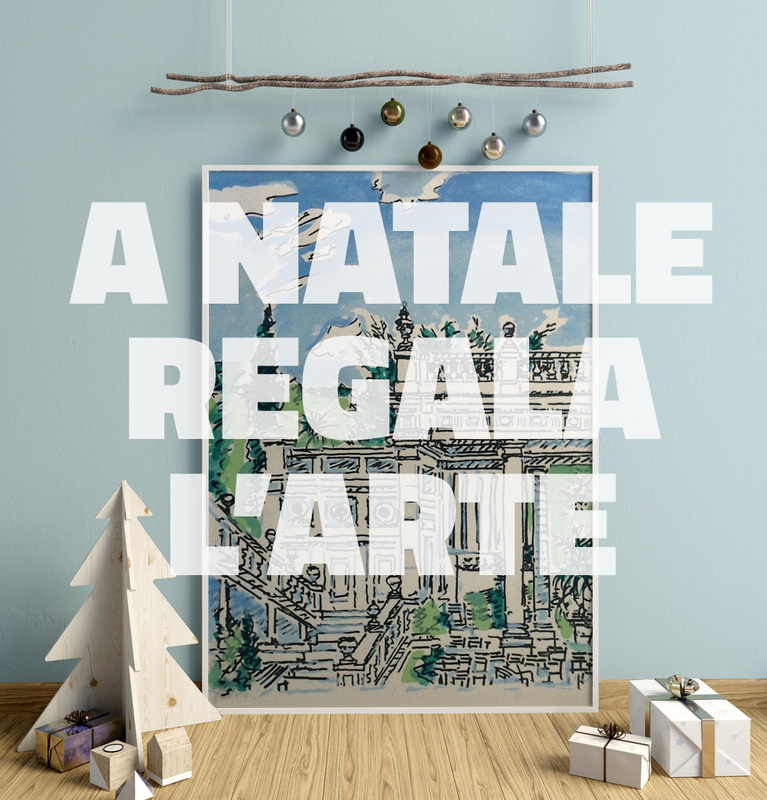 A NATALE REGALA UN’ESPERIENZA SPECIALE. 13 Jan A NATALE REGALA UN’ESPERIENZA SPECIALE. UN REGALO D’ARTE RIMANE NEL CUORE.